Your new stairs are usually ready and on display in your home after a single day. How do our experts manage to do this and what does a staircase renovation involve? Let’s take a look behind the scenes. The road to your dream staircase starts with craftsmanship. 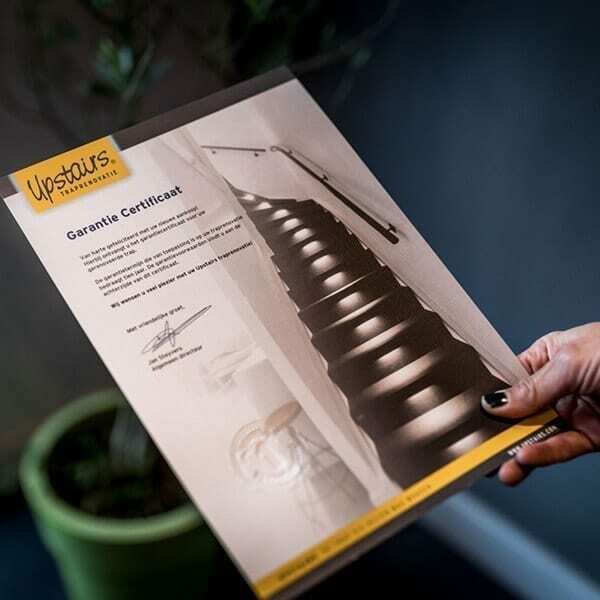 The experts at Upstairs have not only followed special training courses for the product to master Upstairs’ unique way of working, they also have years of experience in making and installing stairs. 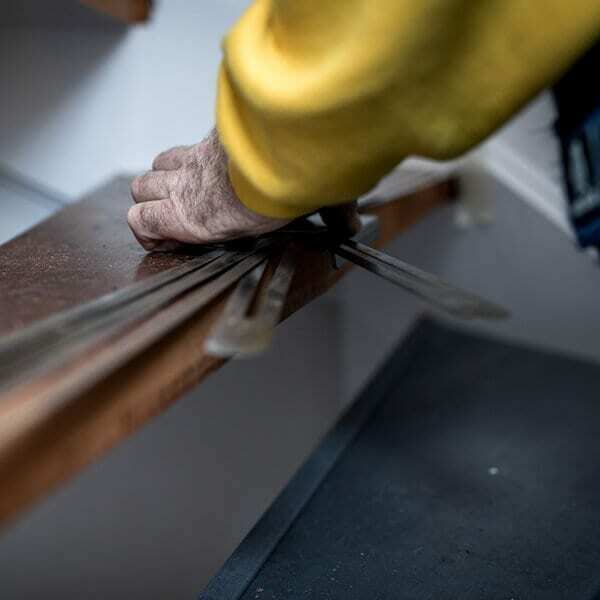 They use materials that we manufacture in-house, which in our opinion is the best and only way of being able to guarantee top-quality stairs. 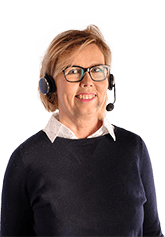 One of our experienced telemarketing assistants will be pleased to tell you about the possibilities of a staircase renovation and if you are interested, make an appointment to visit you and your partner at home. Our consultant will be please to visit you at home to help you make the best choice. He or she will look with you through the various collections and finish options. Most important for us are the condition of your existing staircase and above all your preferences. In this way, you will undoubtedly find a staircase that perfectly matches your home. 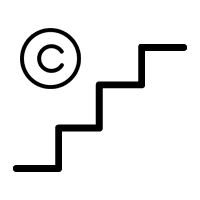 Finally, our consultant will be able to tell you how much your dream staircase will cost right down to the last eurocent. 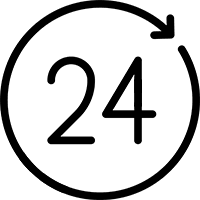 One of our fitters will visit you on the arranged day to install your staircase and will normally arrive between 7.30 am and 8.30 am. The fitters will pitch up a tent where they will do all of the cutting work. 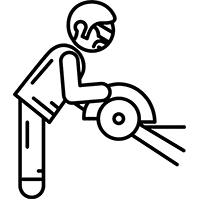 This means that our workmen have their own mobile workplace outside, so you will not be inconvenienced by dust or sawdust in your home nor by any loud noise. 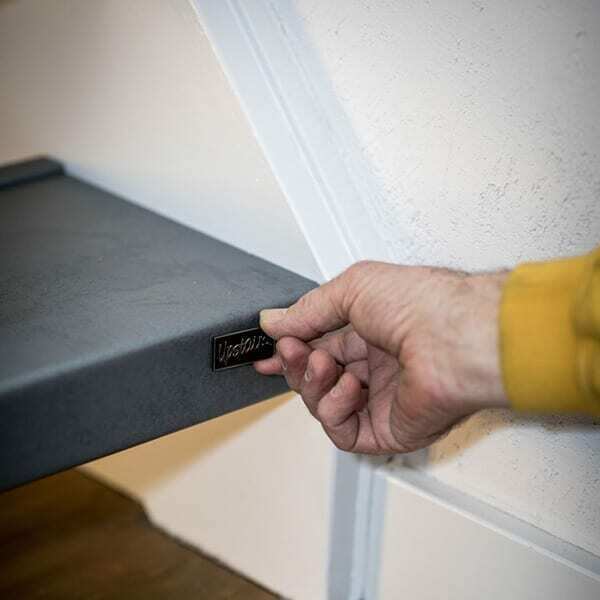 To make sure that everything fits together properly, the fitters will measure up the staircase once again. 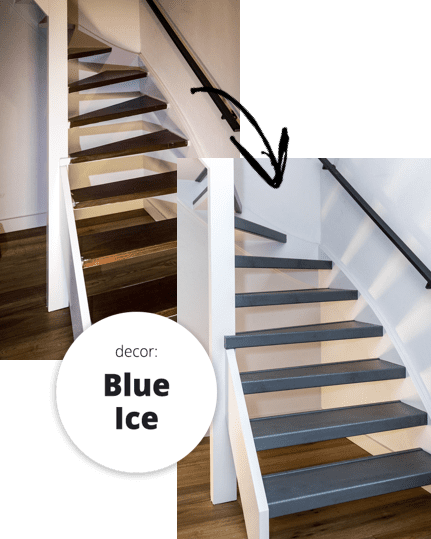 They do this using a special staircase renovation tool. They precisely measure each step and draw this onto the new step. It is painstaking work that we only leave for genuine craftsmen. Our craftsmen next saw each step to size. This is done outside, so as to cause the least amount of inconvenience. 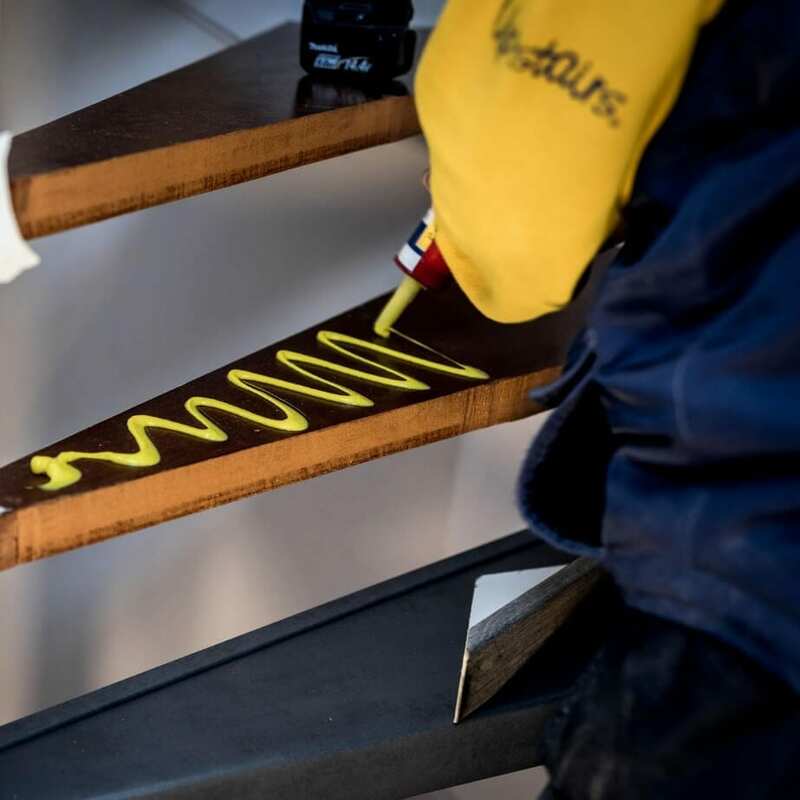 We want to provide tailor-made work, which means that we first measure each step, saw it individually, fit it and then adjust it where necessary. This often involves mere millimetres! Our Upstairs experts then fasten and glue the steps, from the bottom to the top, on top of your existing staircase steps. 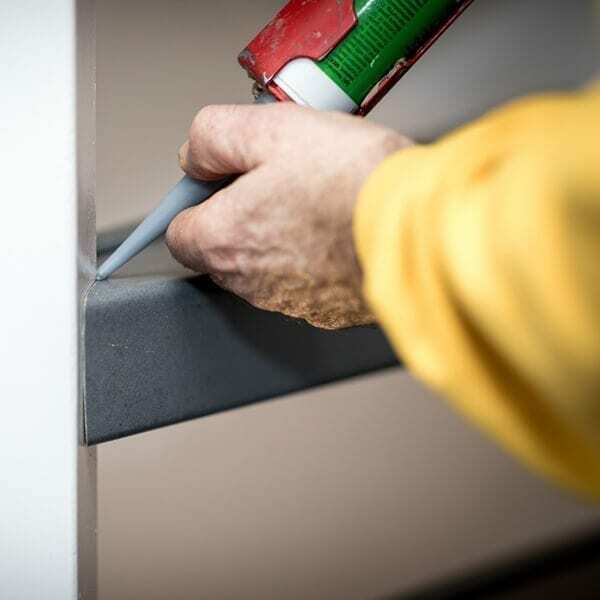 They use our specially-developed adhesive for this which has noise-absorbing qualities. If you have opted for an outer string, this is first measured and fitted. If you have a closed staircase, we first install the risers and only then fit the steps. 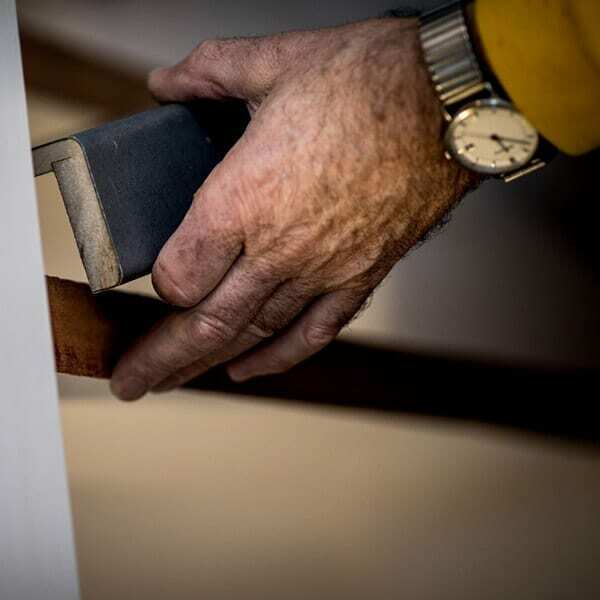 Our craftsmen neatly finish the stairs, so that everything fits together seamlessly. 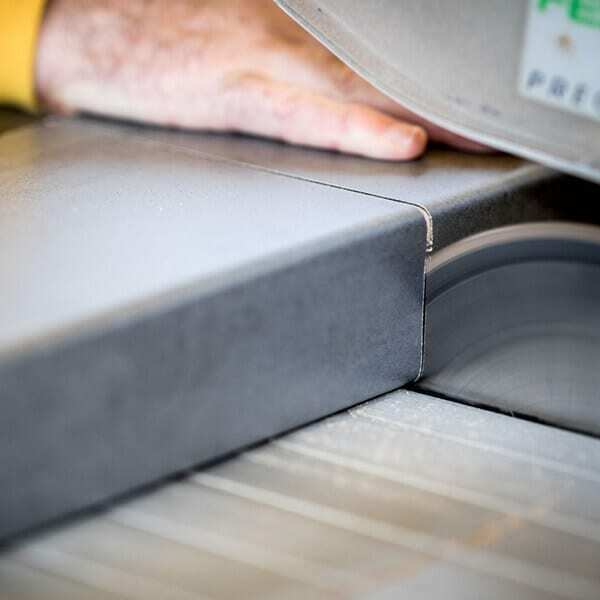 This precision finish means that moisture or dirt is unable to find its way beneath your steps. Once all of the work is complete, our fitters tidy everything up. 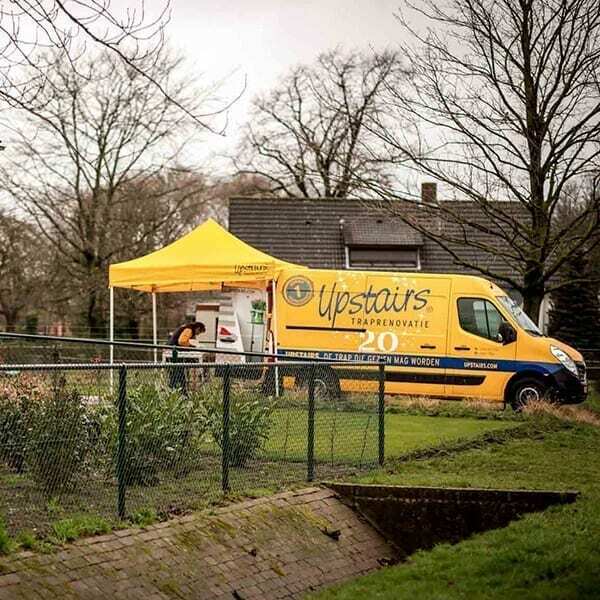 They sweep the stairs clean and finally attach the Upstairs logo to your stairs – this is proof that your stairs are genuine Upstairs stairs! We complete each staircase renovation by handing you a guarantee certificate. 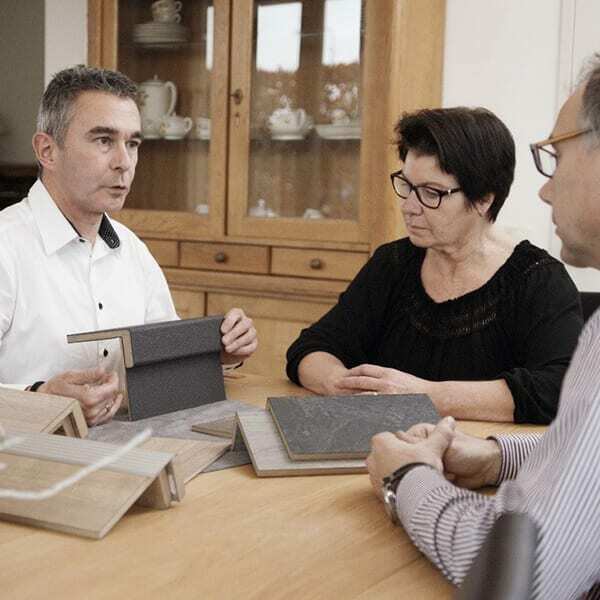 You receive a 10-year guarantee against construction and certain defects. The result is a splendid original Upstairs staircase and a satisfied customer. Upstairs has been able to make over 70,000 customers happy with a staircase renovation of the highest quality. 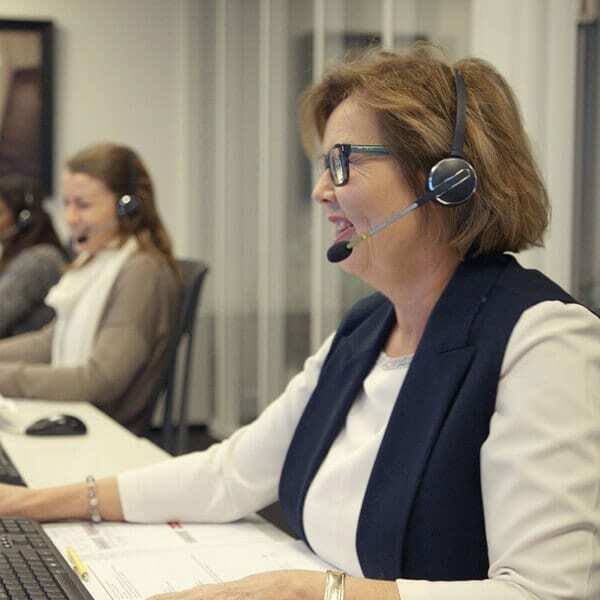 Contact our customer service department with your questions. I would like to get more info!